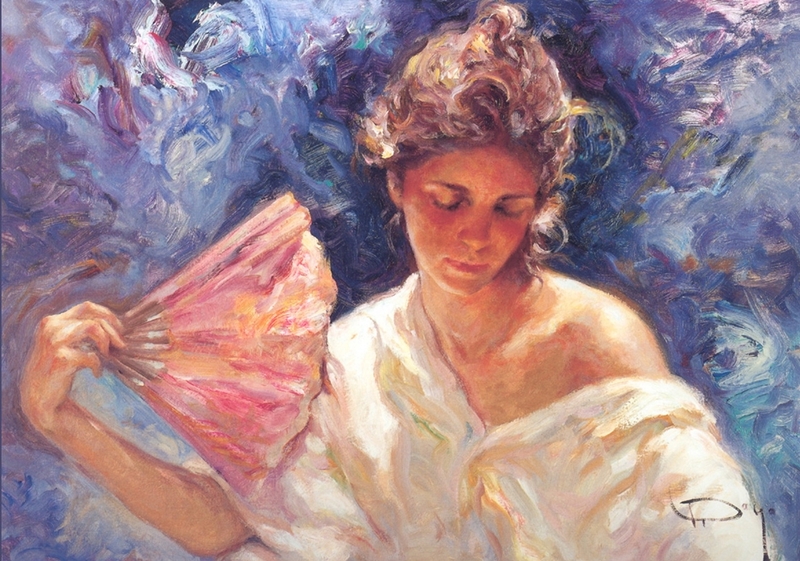 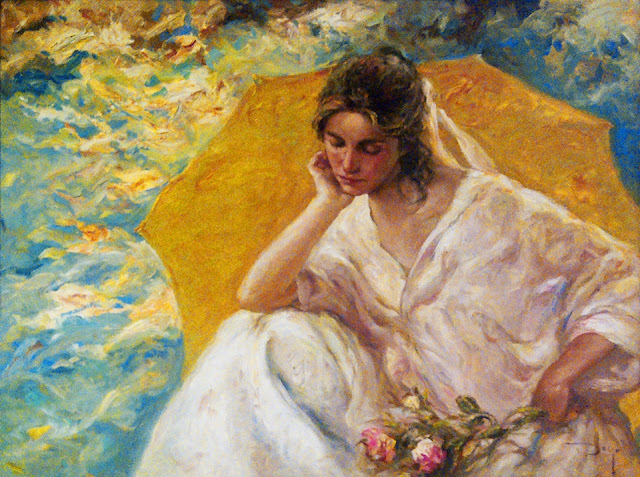 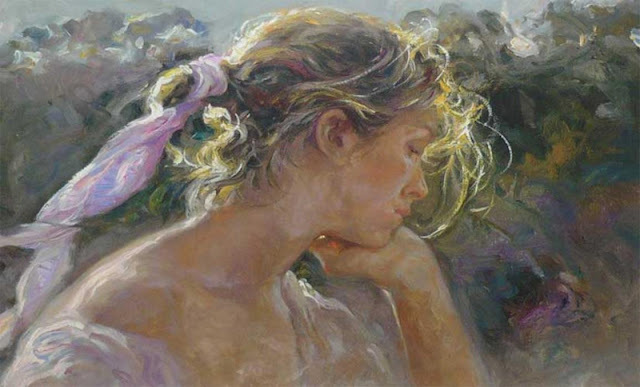 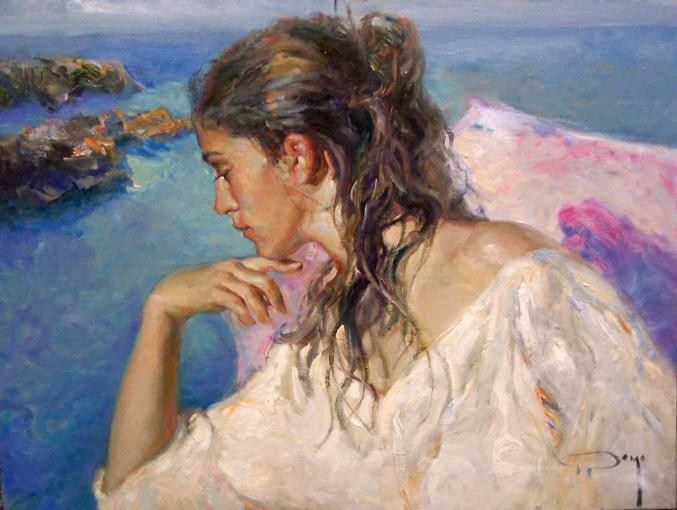 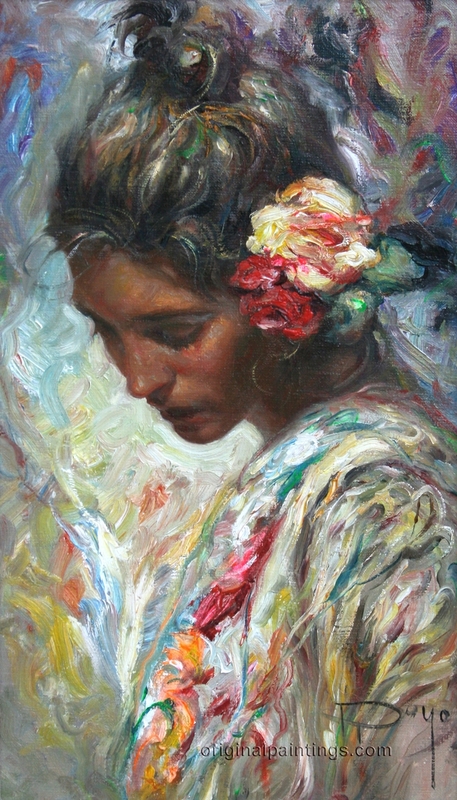 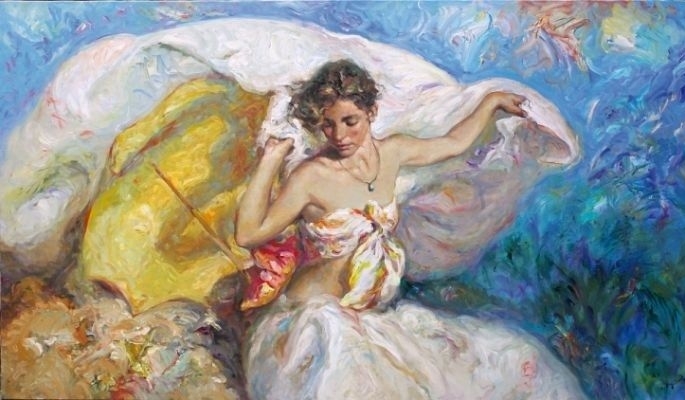 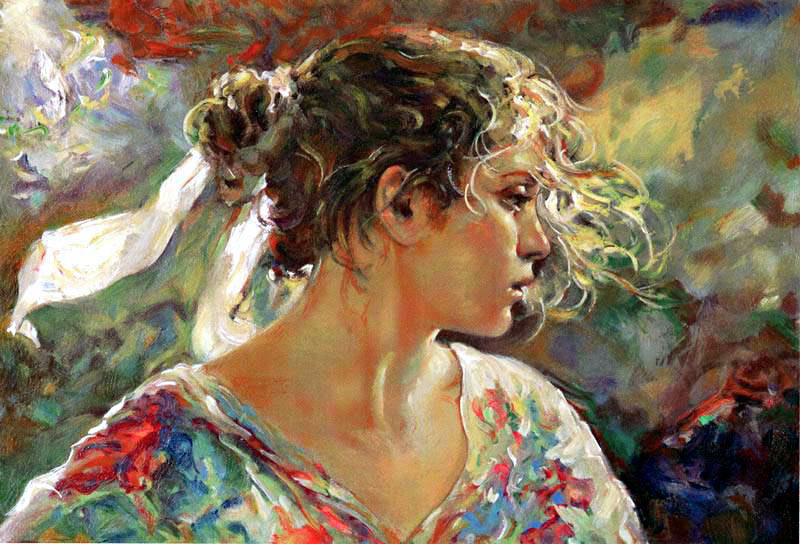 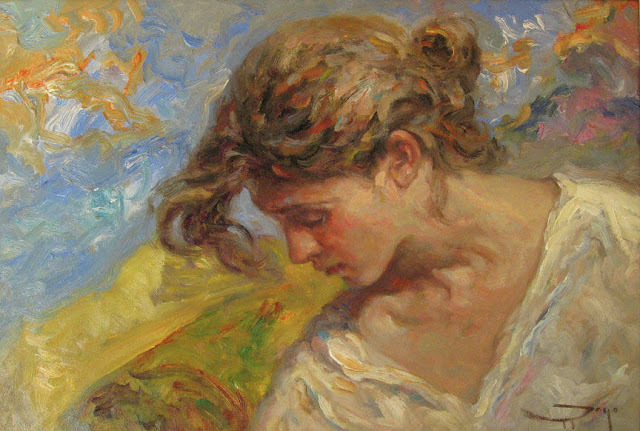 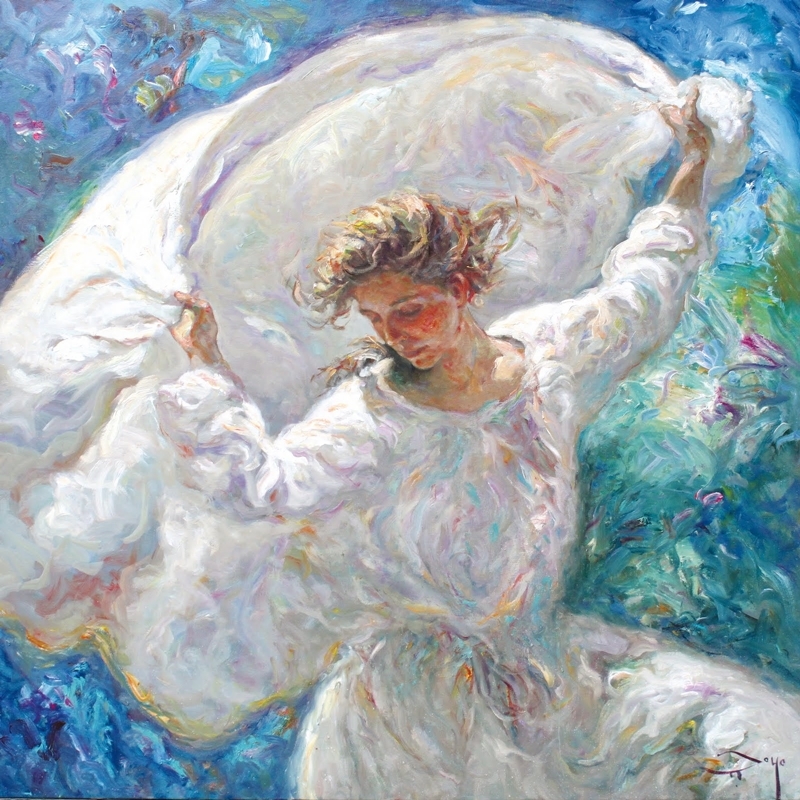 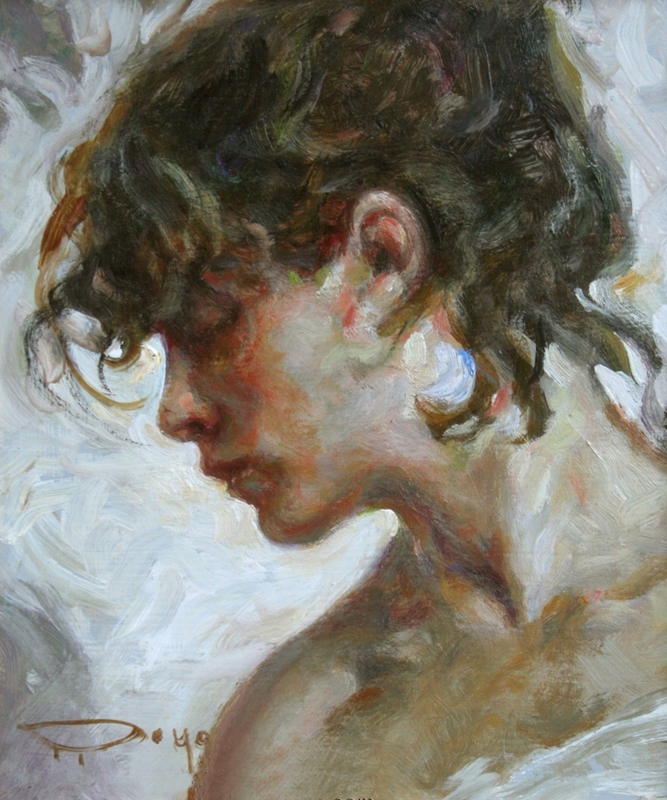 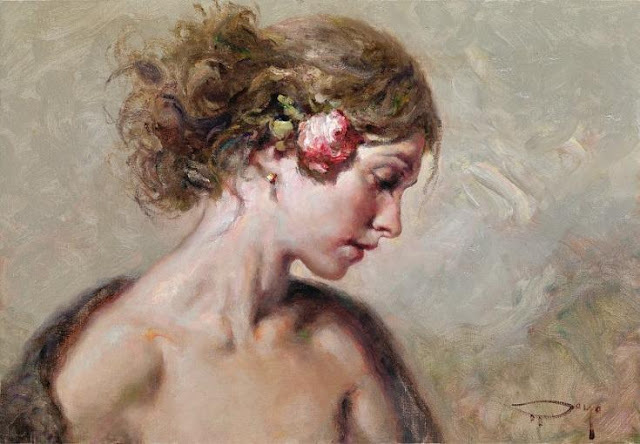 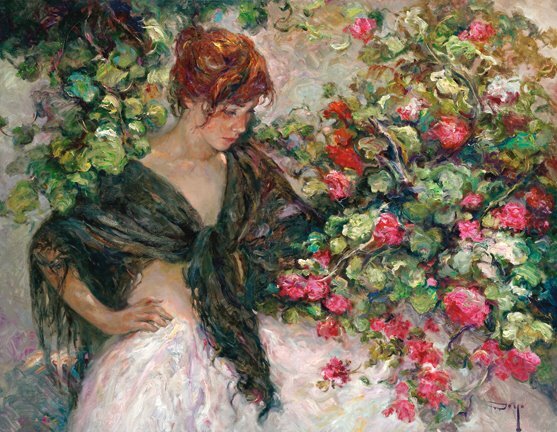 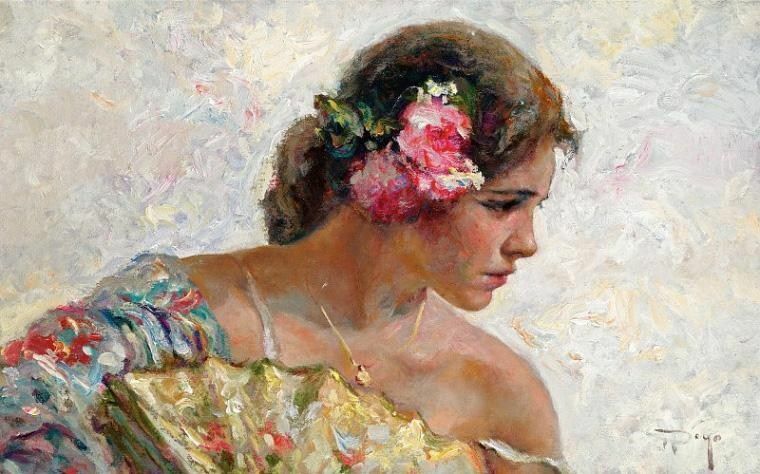 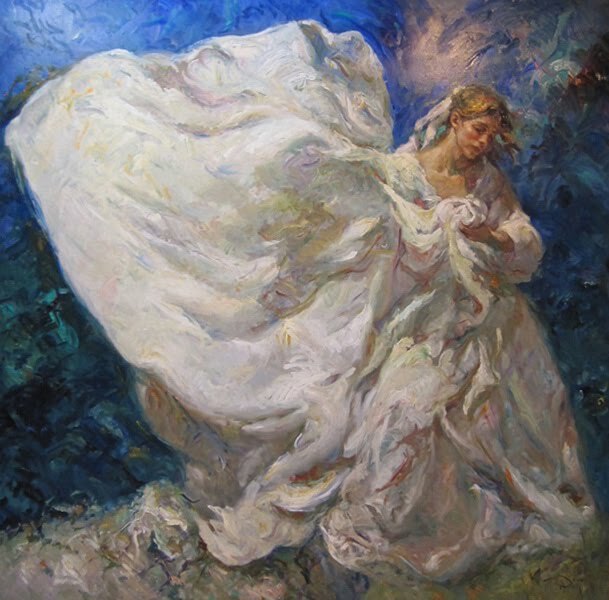 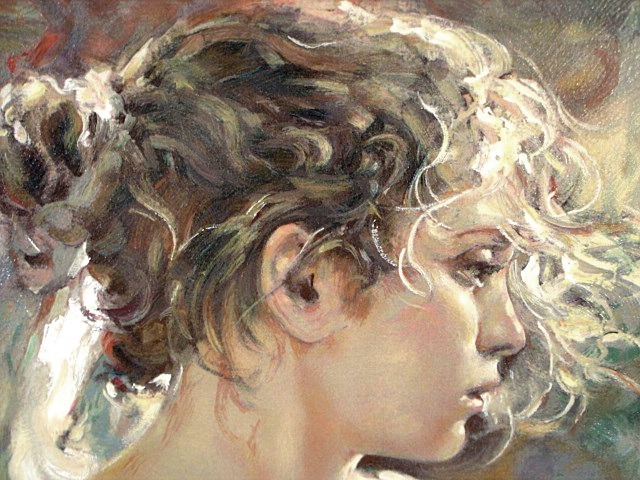 Jose Royo, is a master artist of impressionist painting and was born in Valencia, Spain. Jose began demonstrating his artistic talent early. 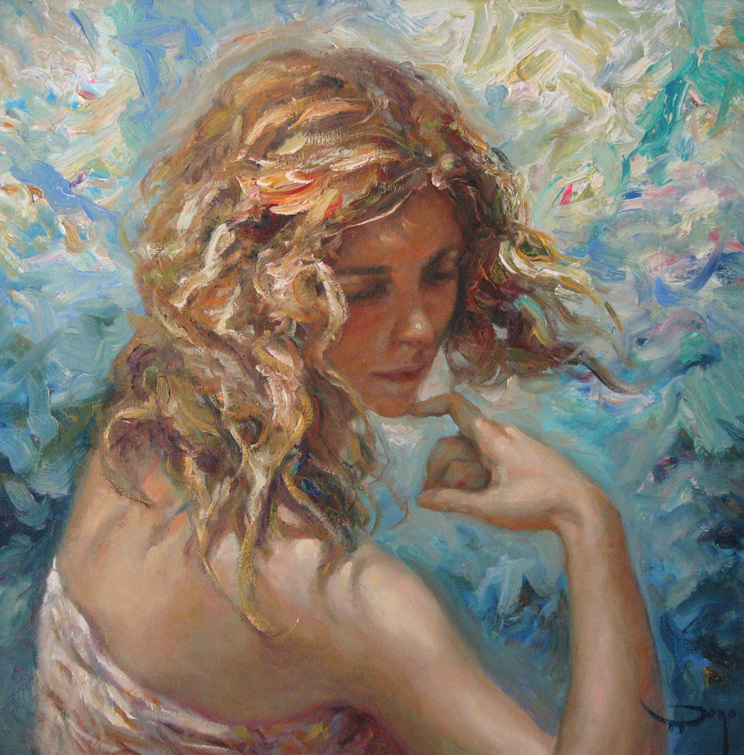 He uses bold brush strokes and colors. 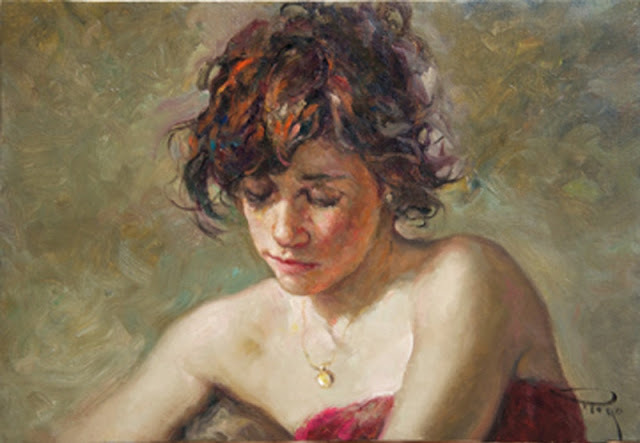 He not only draws merely the image but also the mood and atmosphere as well. 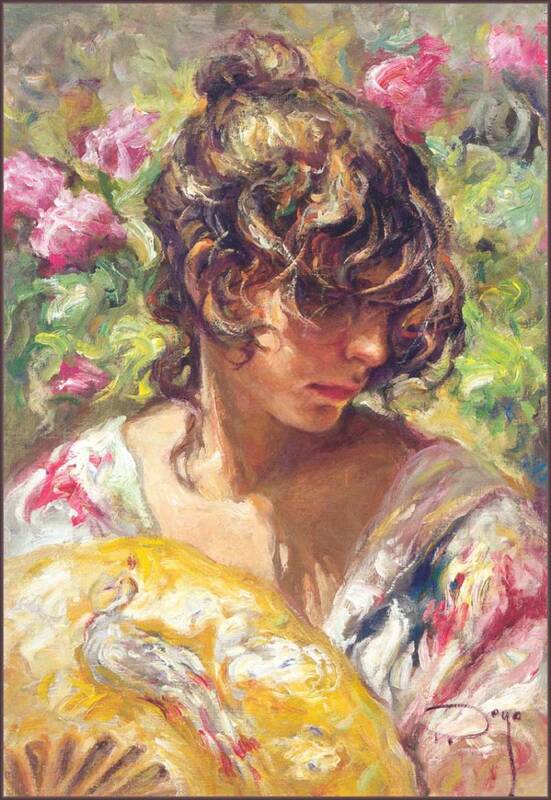 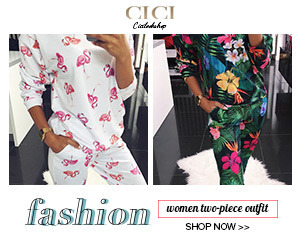 This style of his is a rare one in today’s art community, thus the demand and appeal of his work becomes obvious. 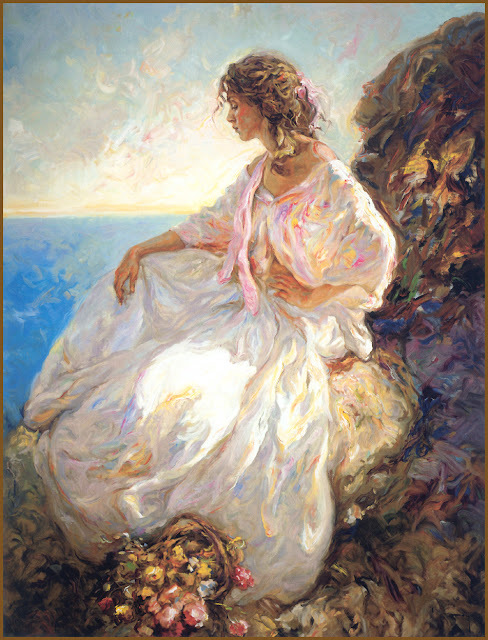 He is truly today’s Spanish master.